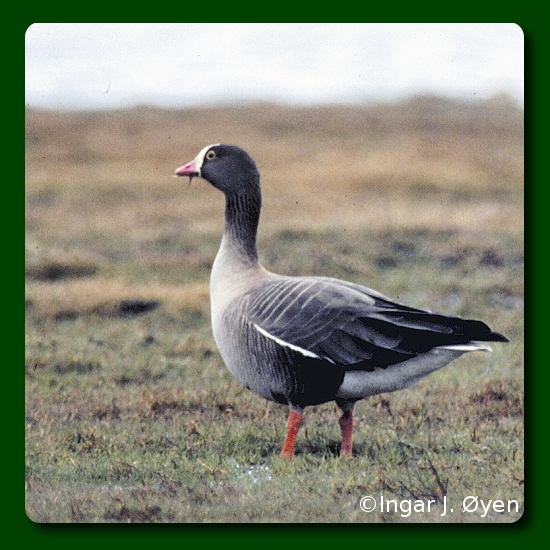 Just 50 years ago, the Lesser White-fronted Goose was a common species in Northern Norway. Today, it is endangered by extinction. Part 1 of the exhibiton "Last migration" tells about the status of the Lesser White-fronted Goose, the factors threatening it, and what is done to prevent the extinction of the species. Part 2 of the digital exhibition is about Northern Norway's characteristic nature and the importance of maintaining it's variety of species and nature types - the "biodiersity".